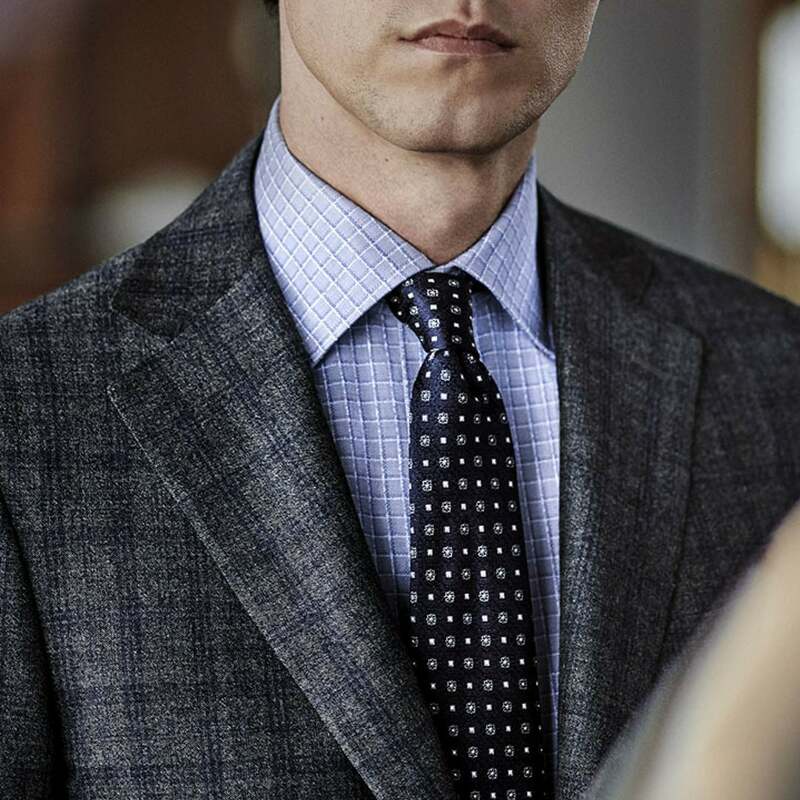 We are proud to host Canali’s Su Misura program and too have Leo Villanueva in our Montgomery store twice a year! 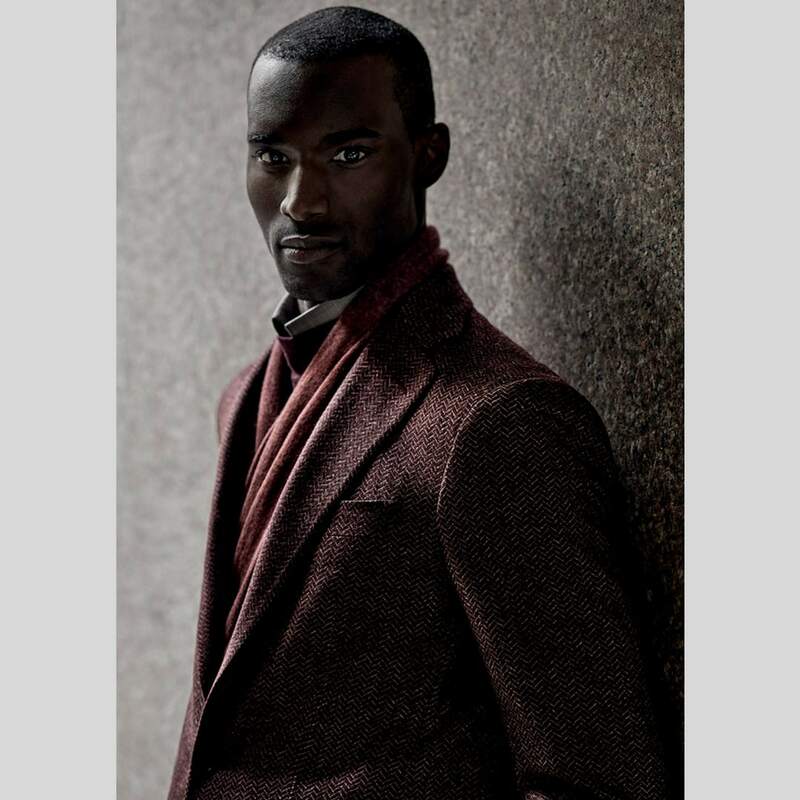 Su Misura is a service that allows you to create a suit that is absolutely unique and made exclusively for you. 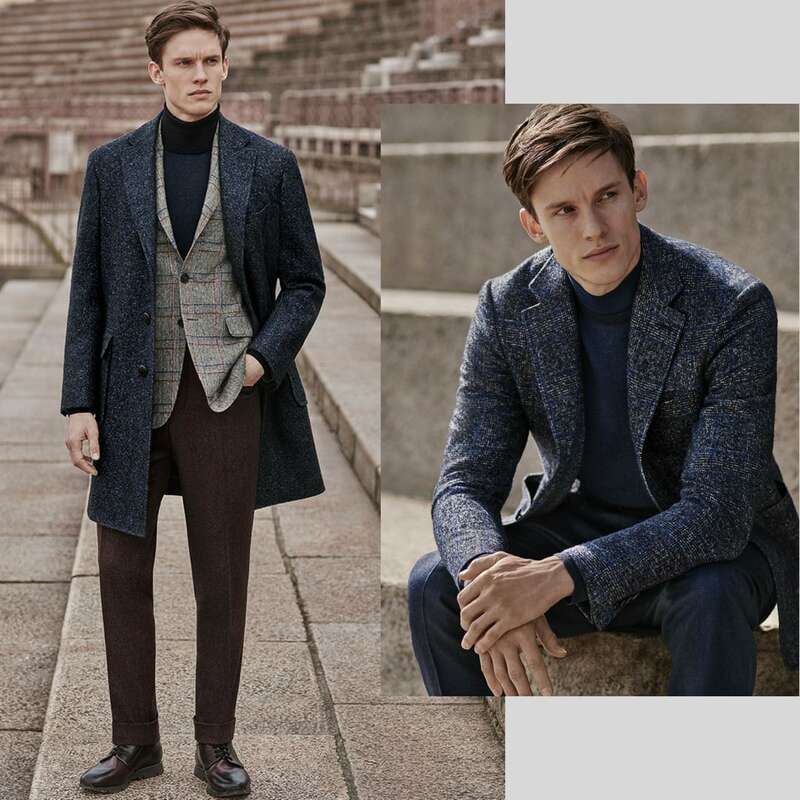 Suits, blazers, pants, coats, dress shirts and even knitwear – you can craft any one of these garments with expert advice. 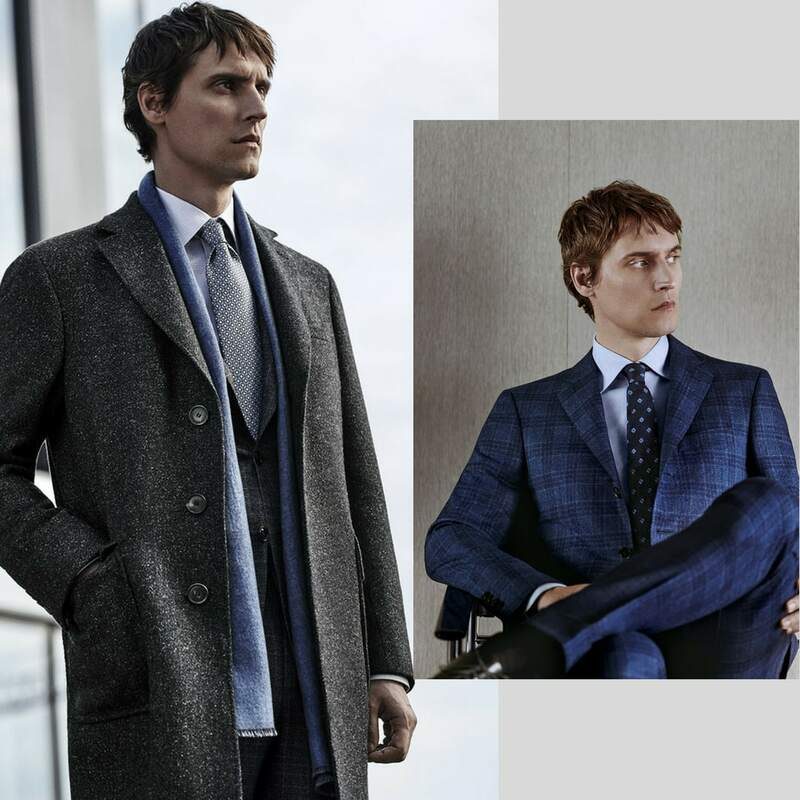 Choose a style, fit and a fabric from a choice of over 500 options that are renewed each season and many of which are made exclusively for Canali. You will see your creation take shape down to the last detail as you select lapels, buttons, pockets, linings, collars and cuffs among other options – an exceptional selection of elements that make a Su Misura garment so exclusive. 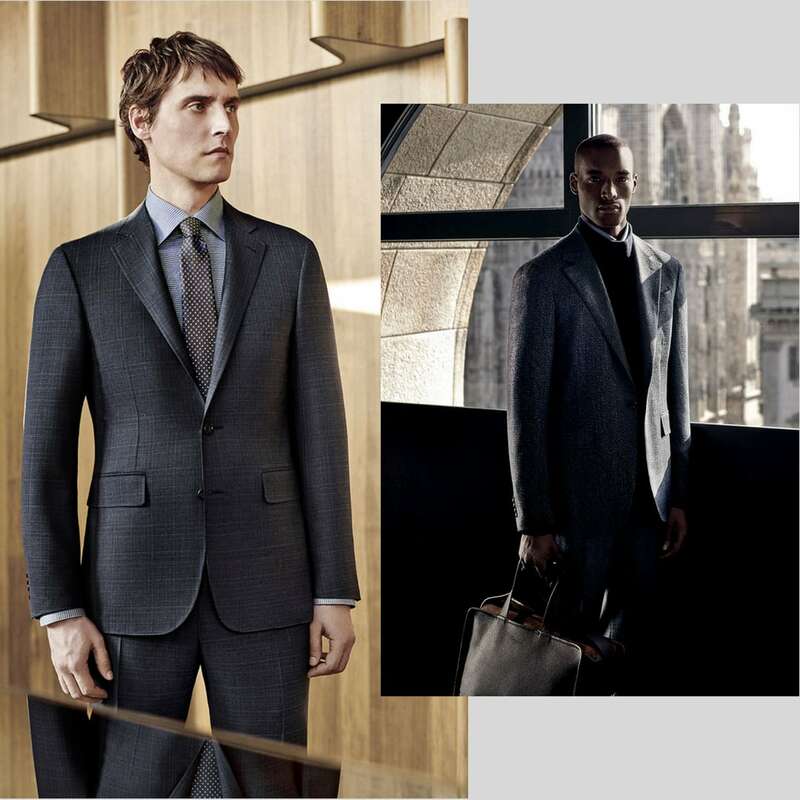 The garment is then expertly crafted in Italy and is delivered in about four weeks. The final result is a custom item that is a testament to the style and elegance of its wearer, you!